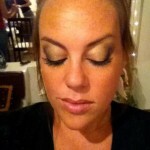 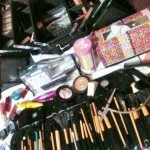 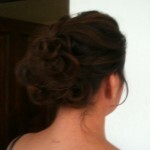 Professional Hair and Make up at your service! 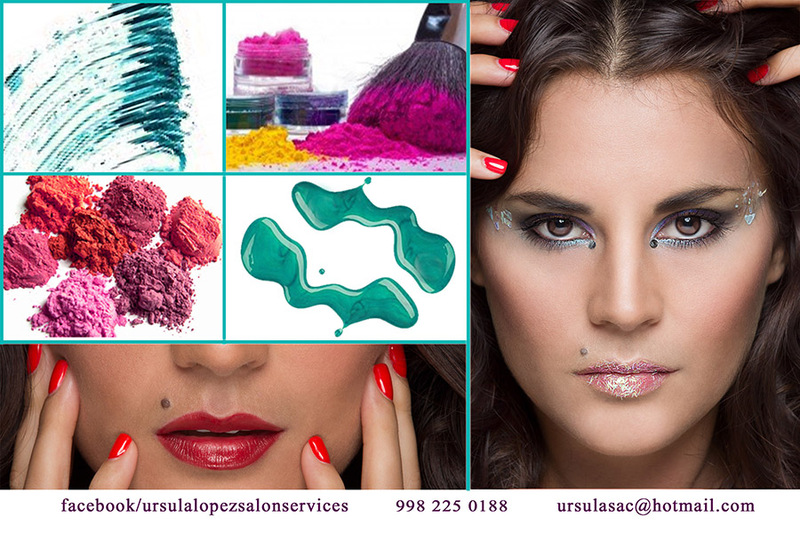 Ursula has lived in Isla Mujeres for 12 years, but is originally from Mexico City where she educated herself in the art of beauty and estetics. 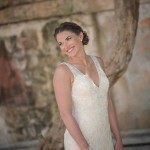 She started out professionally seven years ago when she started doing nails, waxing and assisting in weddings, where she loves to be a apart of such an important day. 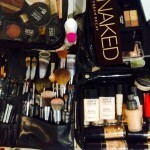 She has loved makeup and hair since she was a little girl and is now trained in one of her favourite things to do – airbrush make up. 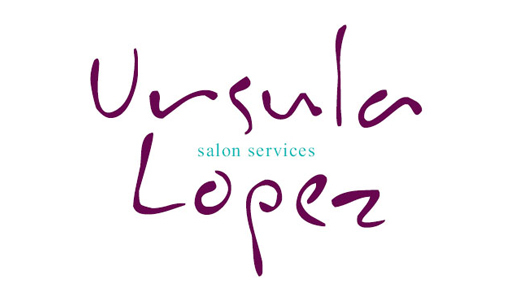 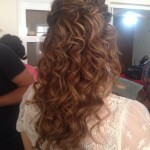 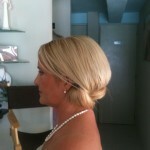 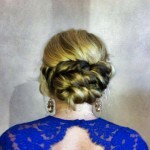 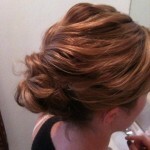 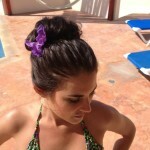 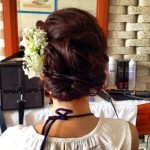 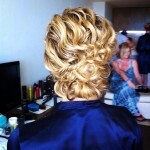 Ursula offers professional salon services for any occasion, especially weddings! 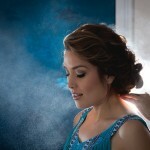 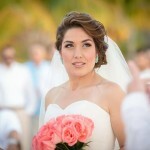 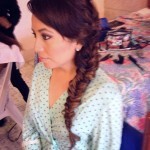 URSULA IS AVAILABLE FOR WEDDINGS, EVENTS & PERSONAL APPOINTMENTS.